Fun things to do in Houston this holiday season! 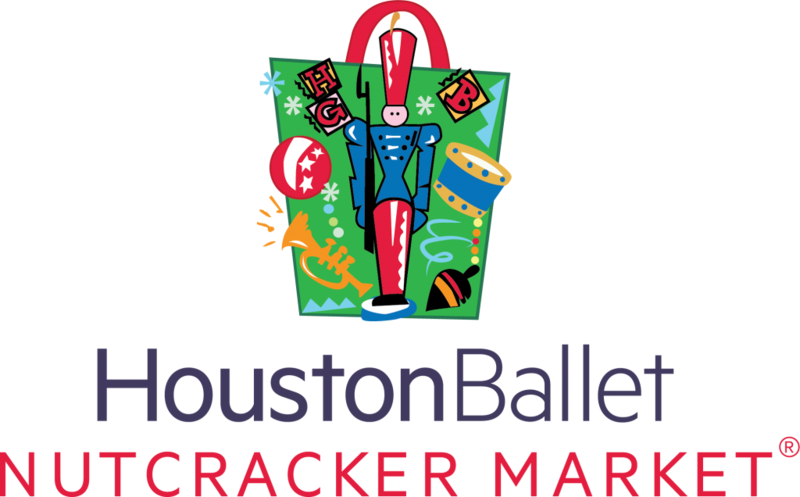 Houston Ballet Guild’s Nutcracker Market has become an annual tradition to kick off the holiday season. This shopping extravaganza, held at Reliant Center, features holiday decorations, food, clothing, jewelry, and even furniture. Learn more here. Don’t miss the official Mayor’s Holiday Celebration and Tree Lighting! Start your holiday season off right with this classic city tradition. Bring a new, unwrapped toy to the Reliant booth at the Mayor’s Holiday Celebration and receive a light-up Santa hat from Reliant, an NRG company!The annual toy drive benefits the Salvation Army Greater Houston Area Command. Learn more here. Street art. Music. Food. Family. Need we say more? Join in on over 200 artists coming together for the Via Colori® Street Painting Festival. 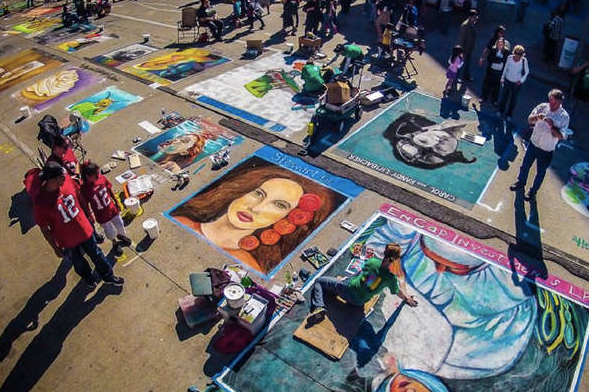 The annual festival has grown into one of Houston’s signature art events and it remains the only street painting festival in the region. Learn more here. 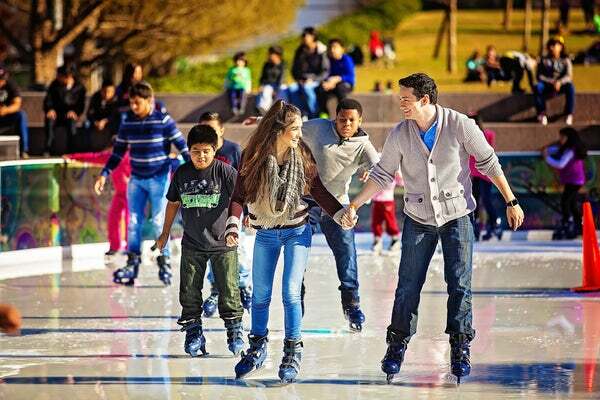 Lace up your skates and burn the calories you put on this Thanksgiving with a fun ice skating session at Discovery Green! Open this holiday season from Nov. 16, 2018 to Jan. 27, 2019. Learn more about The ICE, powered by Green Mountain Energy here. 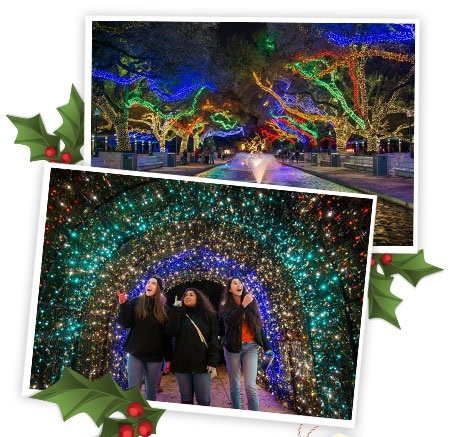 From November 17th to January 13th, you can see the Houston Zoo transformed into a magical winter wonderland at the TXU Energy Presents Zoo Lights. 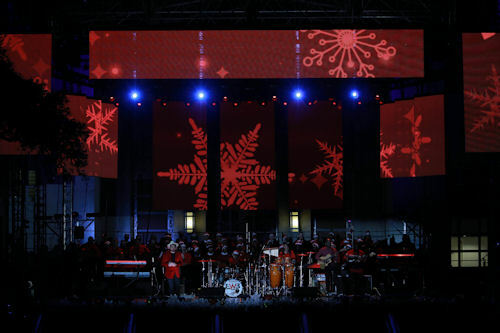 Celebrating its 7th year, this city tradition boasts more than two million lights! Learn more here. Another seasonal favorite, A Christmas Carol – A Ghost Story of Christmas returns with a re-telling of the classic Charles Dickens’ story, which follows Ebenezer Scrooge’s journey with the three ghostly spirits who visit him on Christmas Eve. Get tickets to a performance at Alley Theatre here. 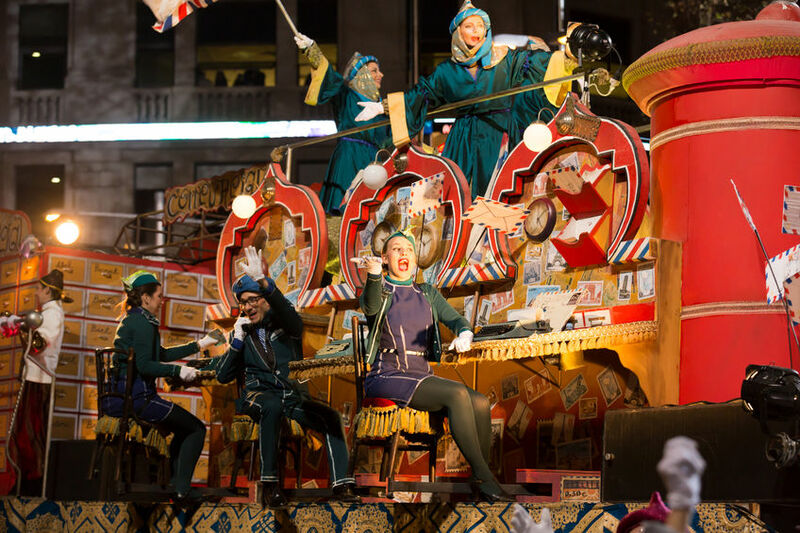 There’s so much to do in Houston this holiday season! What are you most looking forward to? Let us know in the comments below!